Brian De Palma discovered him, Martin Scorsese made him an icon. On screen, he is God’s lonely man, vulnerable yet stone. He said his quick greetings in the 1960s. Later, he brought heat to the 1990s. He jackknifed a midnight run through the 1980s. And in the 1970s, he godfathered too many seminal films to keep count of. 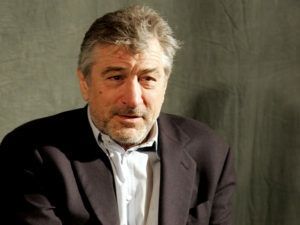 He is none other than New York, New York’s own Robert De Niro. Mumbling powder keg, glorious mad dog. 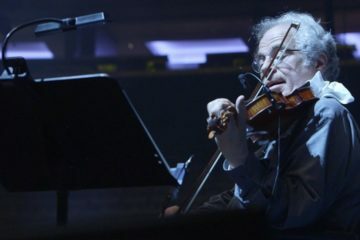 And even if the new century hasn’t exactly been limitless with memorable work from him, we still know the score. He’s no angel, even if he does have an angel heart. His work almost always has an untouchable silver lining, only occasionally a sleeper in the bunch. 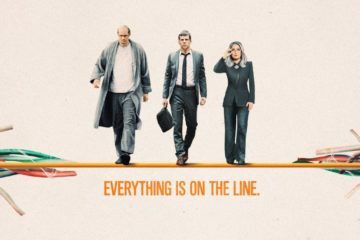 For this installment of our regular “Film Admissions” column, in which ZekeFilm website contributors make a point of seeing and analyzing that most essential heretofore unseen film by a certain actor or actress (“What?!? You’ve never seen [fill in the blank]?!?! ?”), the shared mission is indeed the acting work of Robert De Niro. (He has directed two films, Marvin’s Room and The Good Shepherd.) 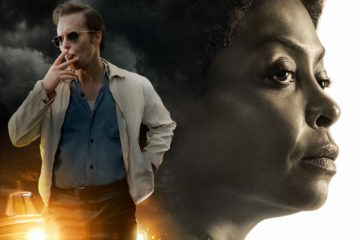 Many of the titles covered here – each one a lauded essential in film circles and beyond – do tend to get pretty rough. So, viewer beware. 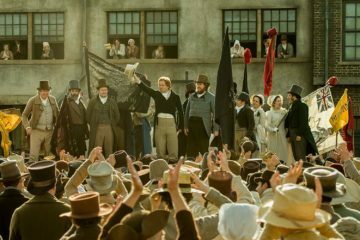 As most of our crew selected one of his seven collaborations with director Martin Scorsese, we’ve front loaded those, in chronological order. 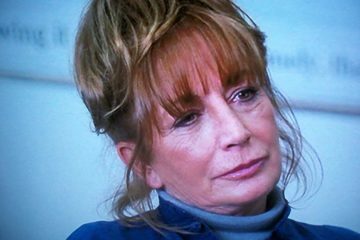 From there, you’ll find quick write-ups on Penny Marshall’s Awakenings and Michael Cimino’s The Deer Hunter. If, in the 1970s, Woody Allen was making cinematic love letters to New York, Martin Scorsese created the opposite in 1976’s Taxi Driver. 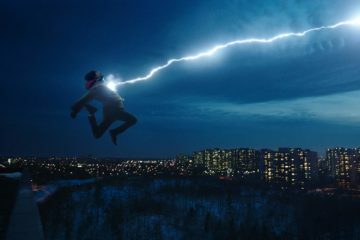 This is closer to a Warriors, Death Wish, Escape from New Yorkhellscape; a city marked by drugs, prostitution, racism, squalor and violence. And it’s home to Travis Bickle, one of the most disturbing and compelling psychotics you’ll ever see on film. 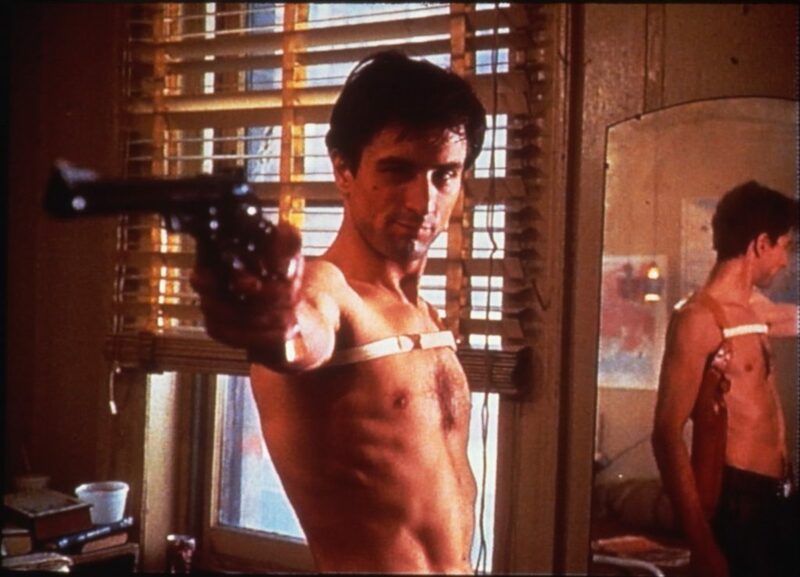 Robert De Niro’s Bickle is wiry, cunning, like an underfed and desperate animal. He works the worst parts of the city as a taxi driver, both attracted and repulsed by the ugliness he sees. “The animals come out at night,” Travis writes in his journal, but he can’t see that he is just another dangerous animal in a city filled with predators. 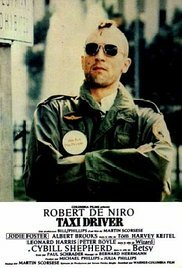 Almost forty years on, Taxi Driver impresses with its portrayal of American masculinity in collapse. A damaged Vietnam vet, Travis Bickle wants connection, meaning, significance – and finds it only through violence. As Travis shops for a gun the camera lovingly caresses the barrel of a .44 magnum. For all the violence later in the film, it was this scene, with the sketchy salesman holding forth on the features of each weapon, that seemed to best tap into the American love affair with guns. Travis doesn’t just want one; he wants them all and feels himself growing in stature with every weapon that he straps to his body. 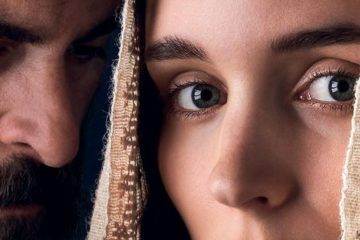 He accepts the nickname he’s been given by a street hustler – Cowboy – and embraces the vision of redemptive violence so common to Western movies. He is the alienated man, incapable of lasting connection (think Shane or John Wayne’s characters in The Searchers and The Man Who Shot Liberty Valance). “Loneliness has followed me all my life….There’s no escape. I’m God’s lonely man,” Travis writes. What can a man do who is incapable of forming connections with others? How can be “become a person like other people”? 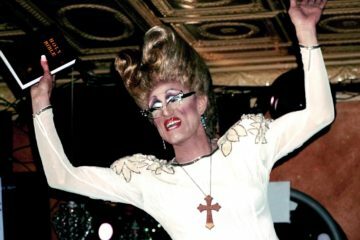 For Travis, the answer is what it has often been in our culture’s blood soaked fantasies. He will rescue the innocent (in this case a winsome child prostitute played by Jodie Foster) and he will make a statement. “The idea had been growing in my brain for some time: true force. All the king’s men cannot put it back together again. I’m not sure how I feel about the ending of Taxi Driver. It’s a twist that cynically affirms our old tropes. Violence makes the man, as long as he kills the right people. Somehow, it feels to obvious and tidy to me. But the grim New York of the film lingers with me; and the grisly violence, and most of all the lean, leering, lonely man behind all those guns. 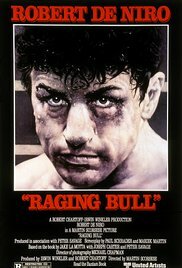 Raging Bull may well eclipse every other movie Martin Scorsese has done just on its reputation alone. Earning Robert DeNiro an Oscar and with great supporting workfrom Joe Pesci and Cathy Moriarty, Raging Bull’s stature has only grown with time. Despite this, I must admit here, in front of all of you, that until last week, I had never seen it. Now seeing it 34 years after its original release, I was struck by a few things. 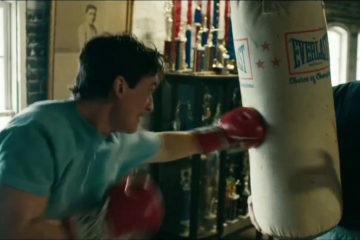 De Niro’s method acting is on full display here having slimmed down and trained with the real-life Jake La Motta to learn how to box professionally, only to pack on 50 pounds eating French cuisine so that he could play Jake as he was later in life. Maybe Christian Bale has been the closest actor in recent times to emulate this type of commitment with his roles in The Machinist and American Hustle, but De Niro is truly the Godfather of this and it’s all on the screen in full display. 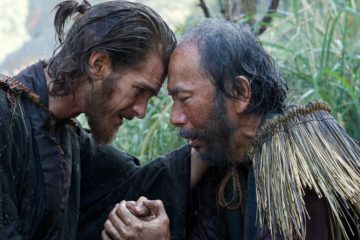 What is equally as amazing as De Niro’s commitment, is that Scorsese has simultaneously crafted a no-holds barred biopic with the help of the main subject, and at the same time has shown that you in no way need to create any sort ofsympathy for your protagonist to have a fully engrossing story. De Niro’s Jake LaMotta is a demon-plagued brawler whose only outlet is the ring lest his rage spill outon all those he loves. Yet you never feel sympathy for him. 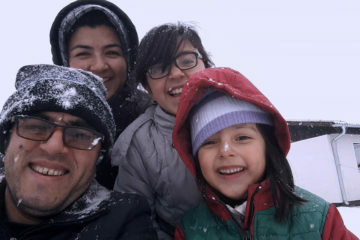 You feel the fear of hiswife and brother who have both learned to co-exist with La Motta, yet still walk the tightrope around him as he is a powder keg waiting to explode at a moments notice. 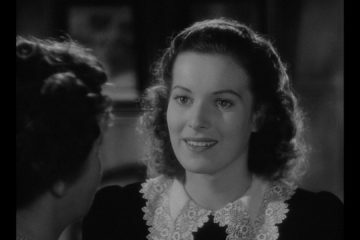 The use of black and white firmly anchors the film to its setting of the 1940’s yet remains very contemporary at the same time. 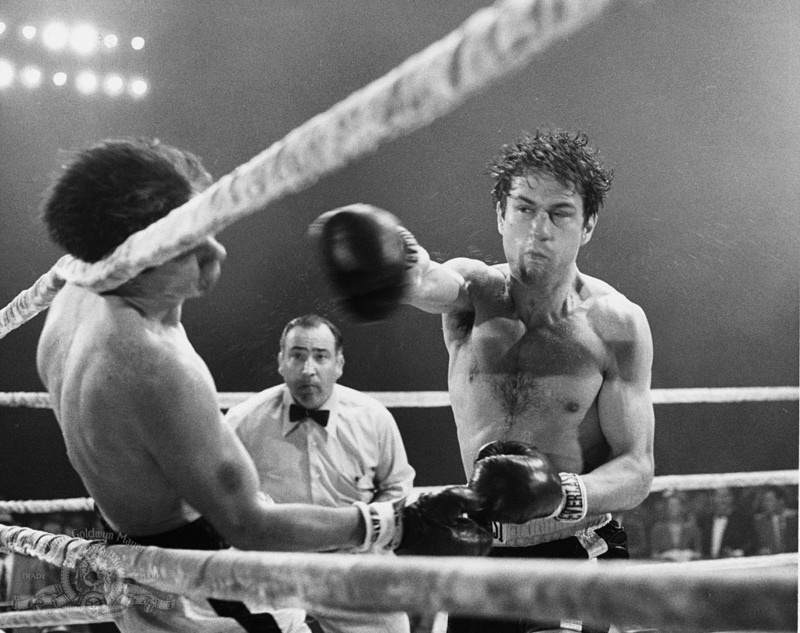 Raging Bull is Martin Scorsese’s crowning achievement, and now no longer do I feel the shame of having missed it. Though less sinister than Travis Bickle, Rupert Pupkin is another delusional character compelled by a vivid fantasy life toward an act of fanatical violence. Both men go on Quixote-like journeys and their delusions are so powerful as to manifest in reality. Both men pursue impossible dreams and both, somehow, prevail. 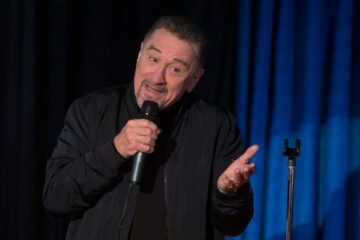 Robert DeNiro, under the direction of Martin Scorsese, portrays both men: Bickle, the dangerous Vietnam vet, and Pupkin, the very square, but determined, aspiring stand-up comic whose life is building toward the dream of appearing on The Jerry Langford Show. 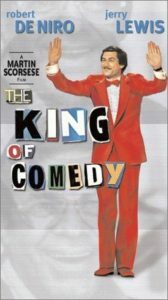 De Niro headlines a dynamite cast, including Jerry Lewis playing against type as worldly, weary television host Jerry Langford and Sandra Bernhard as a fanatical fan of Lewis. As in Taxi Driver, we are shown long scenes where DeNiro performs his delusions alone in his room. 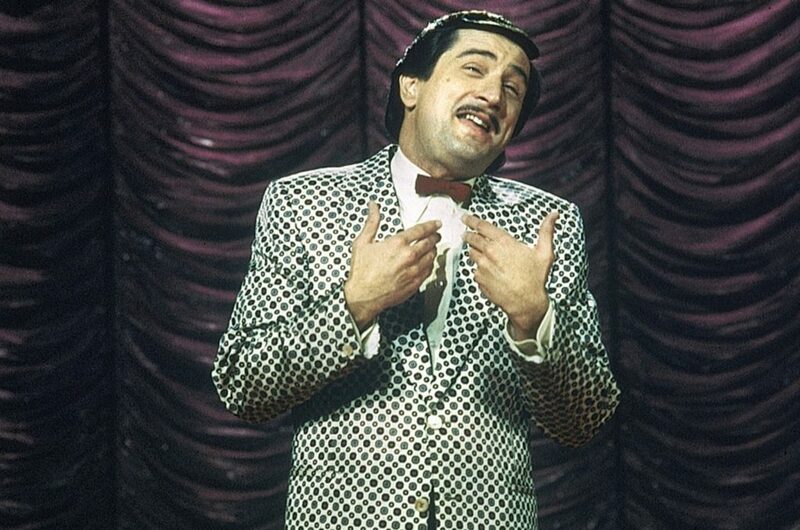 Rupert Pupkin does his stand-up act in an elaborate talk show set he built in his mother’s basement, including a life-size cardboard cutout of Jerry Langford and Liza Minelli. He schmoozes with the two while his mother/roommate yells at him to keep it down. De Niro plays the role straight. He doesn’t mug as he would later in his career in films like Analyze This. He mines comedy from the absurdity of Rupert Pupkin’s quest. Pupkin believes that he must and will appear on The Jerry Langford Show because he wants it so much. He has bypassed the soul crushing grind of bombing repeatedly at comedy clubs and plans to jump straight to super stardom. De Niro evokes pity throughout as we wait for him to crash and burn on his ridiculous mission. We laugh and we pity, but DeNiro never tips his hand. He takes Pupkin seriously and turns in another dynamite early career performance. Confession: I’ve seen GoodFellas before, twice, but only up to the Pesci-shoots-slow-guy-in-the-foot scene, both times, and long enough ago that most of it already drained out of my head like so much blood from a brain-shot goomba. So this was sorta like my first time, and definitely my first venture into hour two, when the nostalgic ode to street smart bottom-feeders whip-pans quickly into the severe comeuppance I wanted so much my first two go-rounds. If only I’d known then, my sanctimonious little heart would’ve embraced it to the end. Well, I must’ve changed somewhere along the way because, to my surprise, more so than the gangster glamorizing how-to I recalled, the first half of the movie comes across more as a happily pitch-black comedy – cases in point: Henry and Tommy smack talking out in the car while waiting for their second-degree arson to kick in, stopping at mom’s house for dinner with a body in the trunk outside, the sit-com-ready scene detailing the Little Italy-style restaurant setup inside their prison cell. 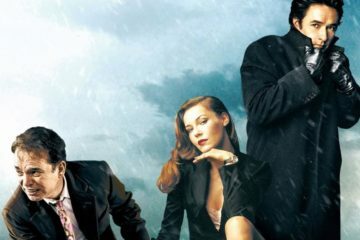 And throughout, there’s a kidding, frat boy levity, even during the most violent moments – starting with the very first scene when Henry, Tommy, and Jimmy have to re-kill the dead paison they’ve stashed in bloody sheets in the trunk. 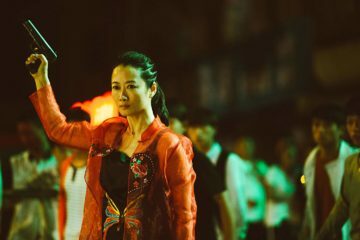 It’s like a highly sophisticated parody of every gangster film you’ve ever seen, and yet the style is so superior to most films of any genre, it’s like no movie you’ve ever seen before. 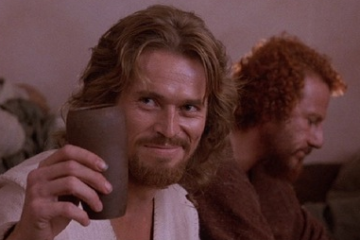 But after all these years, I’m still self-righteous enough to feel like the comedy is unfairly leveraged against me outright hating these shrugging pistol-whippers as much as I think I should. 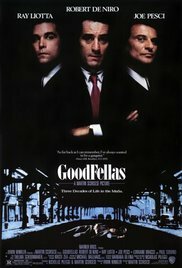 In fact, it’s impossible to know how to feel about them in the movie’s terms: as long as Scorsese saturates their every bloody deed with feel good music, warmly nostalgic narration, and some of the most exquisite, enjoyably propulsive filmmaking ever put on film, it’ll create the kind of moral ambiguity that becomes less ambiguous per virtuoso Steadicam shot. The movie feels a lot like the famous (and famously copied) style-meets-theme, date-impressing Copacabana shot stretched over nearly two and a half hours – we’re being treated to the best tricks in Scorsese’s book so we’ll like it enough to stick around, character and plot ever surrounded by the coolness of Scorsese’s dog-pile of freeze frames, dolly shots and fast-shaky push-ins, creating a sort of coolness by association for those inside the shot, while forgetting that we’re kinda supposed to hate these guys for their blood-stained entitlement. 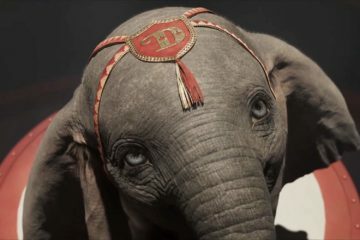 We’re inside Henry’s head (for the most part), so we’re supposed to see the life like he does, but the movie itself seems to like it too much too. But I’m thinking too hard again. GoodFellas is one of the best shot movies ever made, with some truly great performances – including the one by De Niro, who I’ve completely forgotten to talk about. I’ll say this about him, I’d forgotten how much he isn’t in the movie. The poster centers his face, as if Scorsese was banking on his persona to help get the movie seen. Nothing wrong there. But De Niro feels less loved by his director in this movie than in others. He’s coming through strong in that even-then iconic squint-eyed half-smirk, deeply believable as an instrument of demented Mafioso law, but somewhat sidelined. His presence is chaperone-lite, somehow thin, a bit small potatoes next to Pesci’s motor-mouth psycho and Liotta’s smooth-talking, ever more desperate hanger on. It’s Scorsese playing with new action figures while keeping his favorite just within reach. 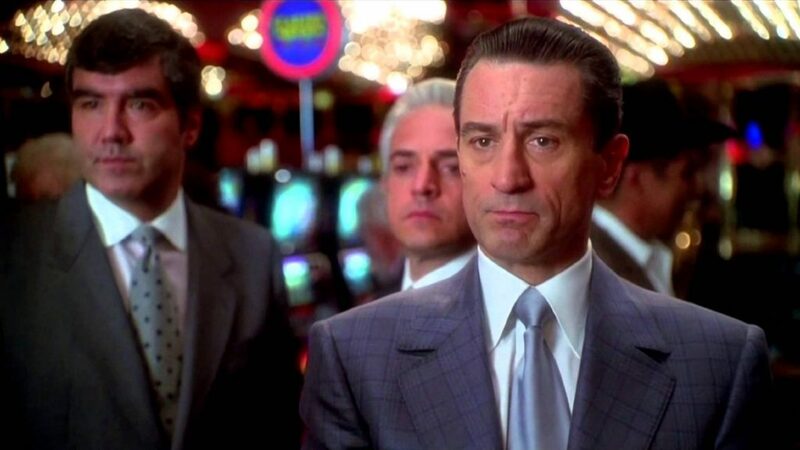 What makes Robert De Niro such a good gangster? He has been in at least 10 films where he plays the role, The Godfather II, Goodfellas, Casino and Analyze This just to name a few. 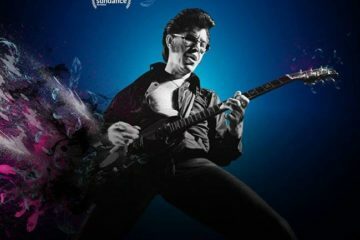 And while his style changed over the years, he still has that edge. He could break you and help you out of a jam in the same moment. I think it’s that blend that makes him a fantastic gangster, the mobster that you root for. Let’s compare him to Jack Nicholson or Joe Pesci, both genius, and both play the gangster role well. Pesci (Goodfellas and Casino) is always the “muscle”. There is no soft side to his characters. He’s the hotheaded hit man, and you can’t trust him. 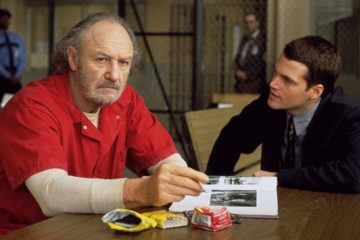 Nicholson in The Departed was brilliant but there was no taking care of the community aspect to his character. He was always looking out for Number One! Leadership and strength define a true gangster. For that reason De Niro is head and shoulders above other actors. But he has other factors working in his favor. His Italian and Irish heritage, and as a kid he hung out with a street gang in Little Italy and had the nickname “Bobby Milk”. All that paired with a quiet nature and no wonder he won a Best Supporting Actor Oscar for The Godfather II, and starred in Goodfellas and Casino. 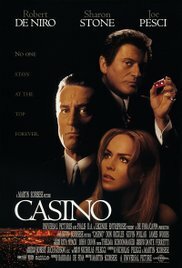 In Casino, a Scorsese gem from 1995 and the last time we see Scorsese direct De Niro, Ace Rothstein is the man that wants rules and a family, but he will bust your hand with a hammer if you cheat his casino. 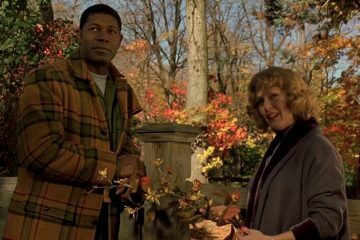 De Niro’s Ace starts the movie with this voice over, “When you love someone, you’ve gotta trust them. You’ve got to give them the key to everything that’s yours… And for a while, I believed, that’s the kind of love I had.” He’s the gangster with a heart. 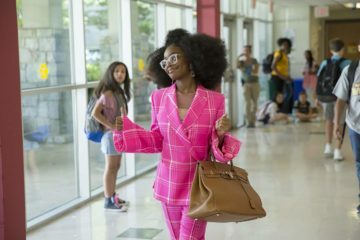 And side note, the man can wear a suit, a pink suit at that! He has the slick look of a tough guy, with that Vegas pop of color! It’s over the top and fantastic. 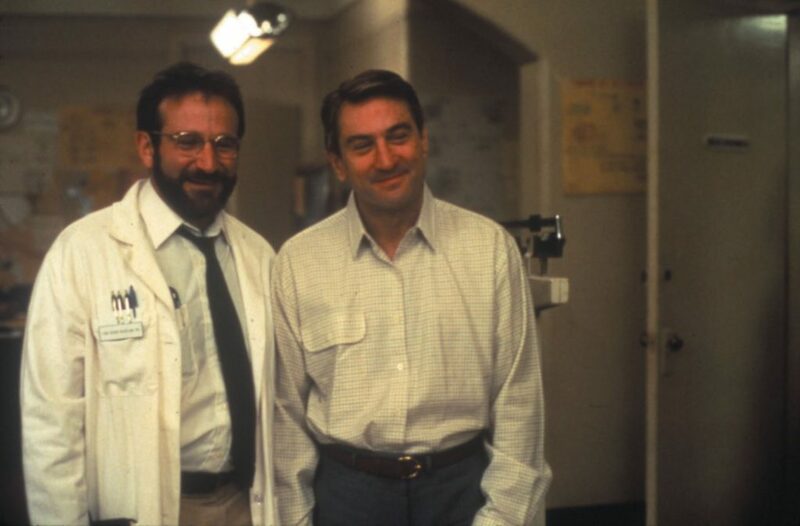 Awakenings, directed by Penny Marshall and based on the 1973 memoir by writer/neurologist Oliver Sacks, is a film whose effectiveness is derived from the strength of its lead performers. And I say performers with an ‘s’ because, though this article is about a previously-unseen Robert De Niro movie, I don’t think one can properly evaluate De Niro’s performance here without relating it to that of his co-star, Robin Williams. De Niro is Leonard Lowe, a catatonic mental patient at a Bronx hospital who is “awakened” (thus the title) from a 30-year ‘sleep’ through an experimental drug treatment administered by staff physician Dr. Malcolm Sayer, played by Williams. 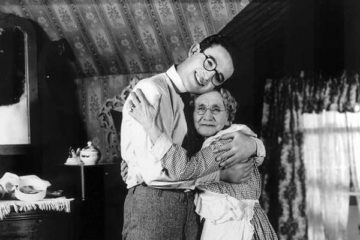 As portrayed by De Niro, Leonard is suddenly thrust into the body of a middle-aged man who was last mentally and physically aware of himself as a small child. 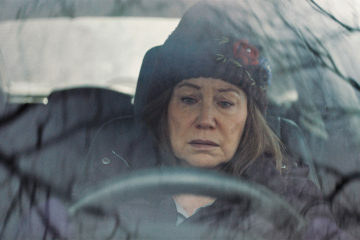 The change is short, dramatic, and intense, with De Niro effectively inhabiting Leonard through the tic-like mannerisms and partial paralysis of the early stages through the gradually-increasing physical confidence of his “awakening” to, finally, the terrifying re-emergence of the tics and paralysis as the drug’s effectiveness slowly wears. De Niro’s performance is one that makes you feel through every stage – both joyful and tragic – of his condition. As his doctor, Malcolm Sayer (a fictionalization of author Oliver Sacks), Williams is a bit of a basket case himself. Painfully shy, and reserved to a fault, Dr. Sayer initially seems ill-equipped to practice as a clinician – taking his lunches in a dome floral conservatory, reluctant or unable to stand up to his superiors, rebuffing his colleagues’ overtures of friendship to spend his evenings alone – until his discovery of a possible treatment imbues him with a sense of purpose and confidence to the point where he finally accepts – eight weeks too late, maybe, but still – the nice nurse’s (Julie Kavner) invitation to coffee. (Yay!) As enacted by Williams, Dr. Sayer’s own “awakening” is as dramatic and affecting in its way as Leonard’s. Together, De Niro and Williams’ performances are modeled on realistic behavior that seems authentic, recognizable, and true. 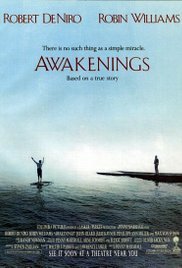 Ultimately, as a tearjerker that, if it catches you in the right mood, can really jerk-some-tears, Awakenings reminded this viewer of the great gift of being aware, awake, cognizant, whathaveyou. Recognizing both Leonard and Dr. Sayer-like qualities in my own personality, the mannerisms and reserve of the extreme introvert (guilty!) would at times seem equally important to “awaken” from. 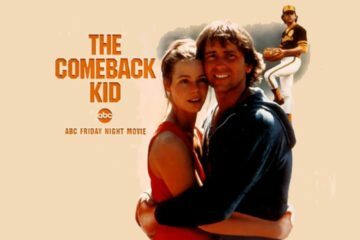 Despite The Deer Hunter‘s reputation as The Mother Of All Seminal 1970s Downers, The time was never right to watch Michael Cimino’s 1978 Best Picture winner. But it is a film to make time for. 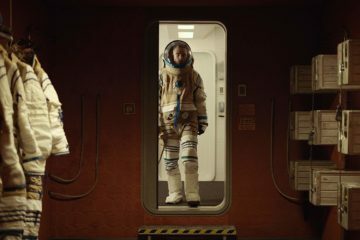 The film opens several years prior, in a small Pennsylvania factory town, the kind of place that’s tucked away uneasily somewhere between “urban” and “rural”, somehow being both. 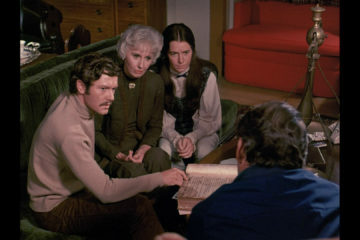 It’s lovingly photographed (by great cinematographer Vilmos Zsigmond), but from a certain emotional distance – which is in fact the way of the entire film. It’s onto an active steel factory, with its molten liquid and sparks, begging the question, is this “Hell on earth”? No. We’ll get to Hell on earth later. In a very John Ford sense, the ways, practices, and people of this community are foregrounded both visually and narratively, settling us into the textured rhythms and relationships of these characters (played by an impressive cast including Robert De Niro, Christopher Walken, John Savage, Meryl Streep, and John Cazale), warts and all. There is a wedding in a Russian Orthodox cathedral that seems to fascinatingly play out in real time, which is followed by a reception that goes rowdy around the edges. 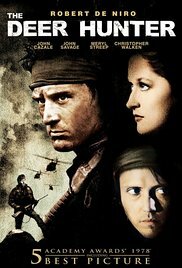 Then suddenly, De Niro, Walken, and Savage are in the Vietnam War. They are captured and made to participate in a high stakes Russian roulette tournament. (Its brutality clashing with the staid ways of the Russian church back home.) 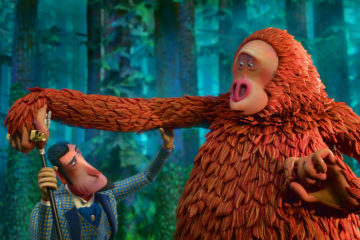 This is the portion of the film I went in knowing about. It’s just as harrowing as I was braced for. Yet, it’s worse still in the film’s third act, when De Niro returns to postwar Vietnam, only to discover one of his left-behind buddies thoroughly consumed by it all. The Deer Hunter is a film that realistically nails veteran PTSD in multiple forthright ways despite the phrase not yet being popularly coined in 1978. 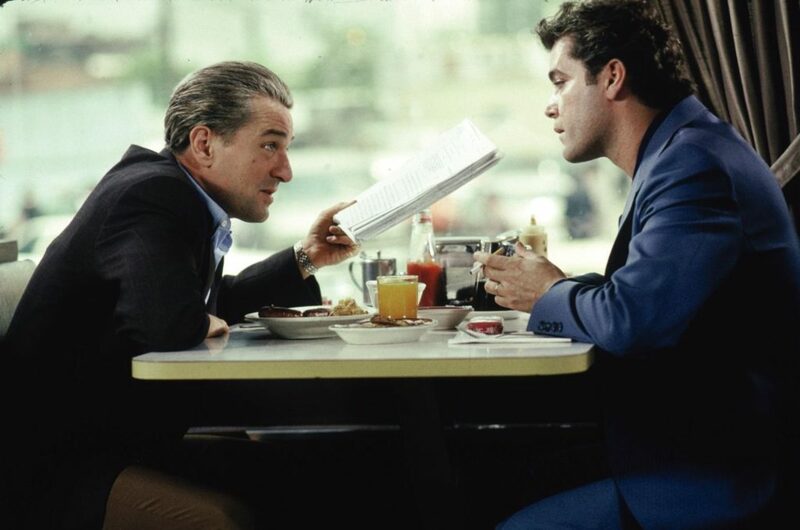 As the straight-shooting but big-hearted Michael, De Niro as the title character is both the top-billed name and the glue that holds his group together. He’s good in this grounded, change-of-pace role, but of all the many things that are right with Cimino’s beautiful, meticulous film, his presence didn’t strike me as a key element in what makes the movie great. 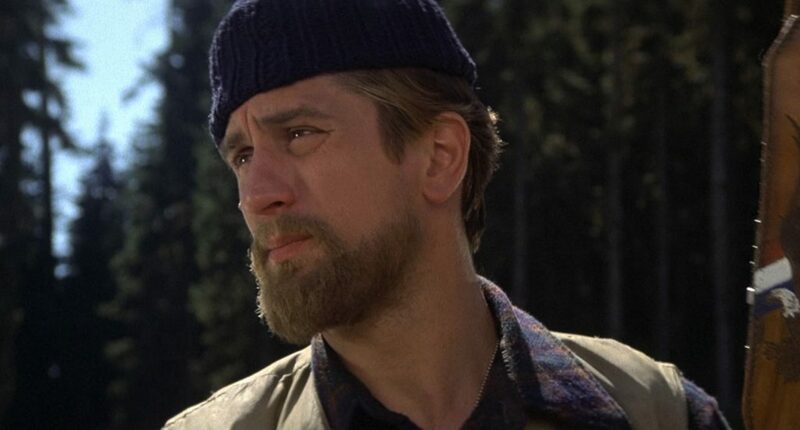 I’m glad to have finally seen The Deer Hunter. 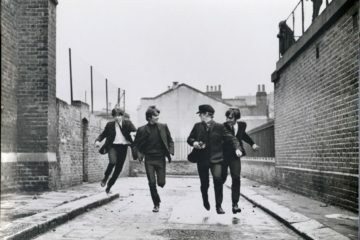 And although it is a downer, it’s a right and true downer; a film that can’t be labelled as truly depressing, by virtue of its masterful culmination of artistry.